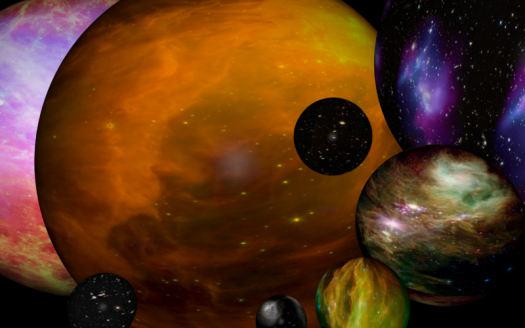 The notion of multiple universes is one that cosmologists like to theorize about but generally don’t relish proving, mainly because doing so would be very difficult. But a team of researchers that showed a few years ago how matter might travel between our universe and others now think they ought to be able to observe this phenomenon in action using existing technology, lending credence to the multiverse theory. All they need is a neutron bottle, some neutrons, and a year. The experiments would require bottling neutrons in an ultracold state, a process that physicists have been performing for years to measure how quickly neutrons decay. These bottles--made of ordinary matter imbued with magnetic fields--are able to trap these super-cooled neutrons and keep them moving slowly enough that they can be observed. Physicists can measure the rate at which these trapped neutrons strike the walls of the bottle and how quickly this rate declines as the neutrons decay.